Theres an island off the coast of Virginia and Maryland where the water is blue and the horses are free. On an impromptu shooting/camping trip we set off for Assateague Island, one of the coolest places to camp in the US. 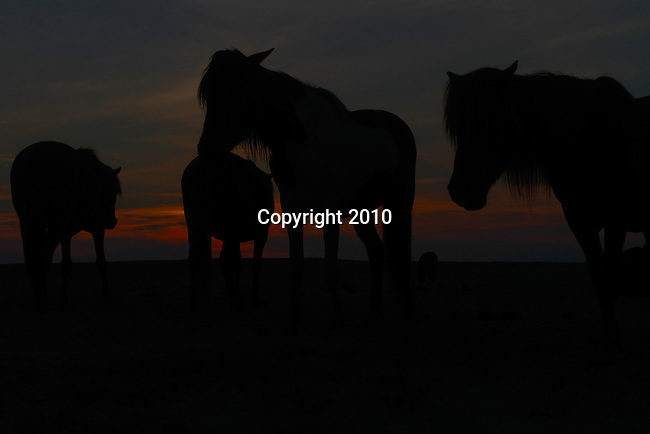 The wild ponies that inhabit the island enjoy hanging out at the beach as much as everyone else, included these guys.